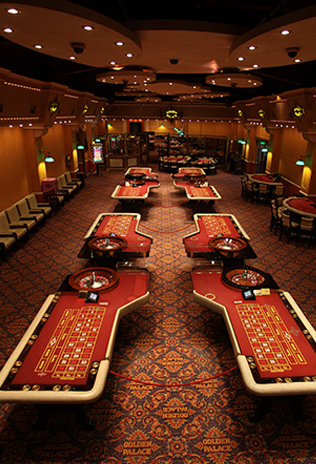 Since April 2012, Grupo Slots has been in charge of the operation and commercial management of Lotería de San Luis. The company has managed to apply substantial improvements in the systems, as well as a complete renewal of the whole technological equipment, which has resulted in significant advantages for the lottery outlets, their clients and the whole province of San Luis. 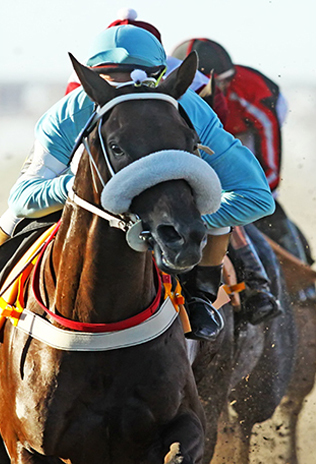 The entire sales network of Lotería de San Luis operates online and in real time, thus providing high levels of security, transparency and simplicity for all the parties involved. The set of equipment and systems for bet capture and data processing has the technological support and experience of GTech, a worldwide leading company in the entertainment and gambling industry, which has branches in the five continents with over 440,000 terminals. Bet capture up to 5 minutes before the lottery draw starts. 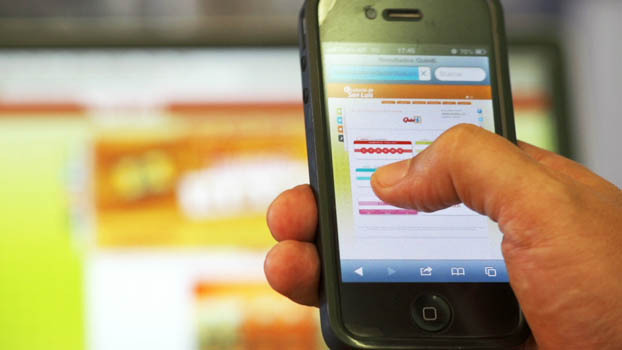 Redundant, top-notch communications network, developed and applied by Grupo Slots. GTech Imagine 1100 bet capture machines; top-notch devices equipped with a laser coupon reader and a great flexibility to incorporate new business alternatives. 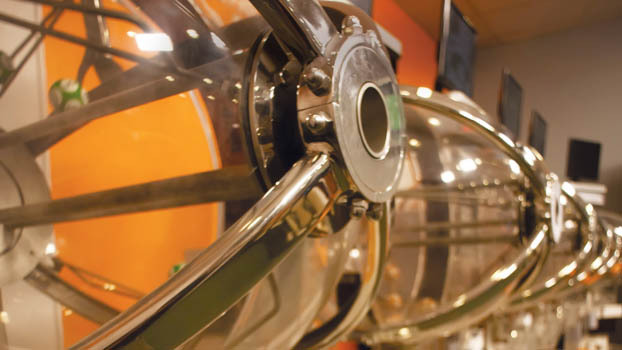 Efficient contact network with both agents and clients through a 0810 line, e-mail, chat and face-to-face service. 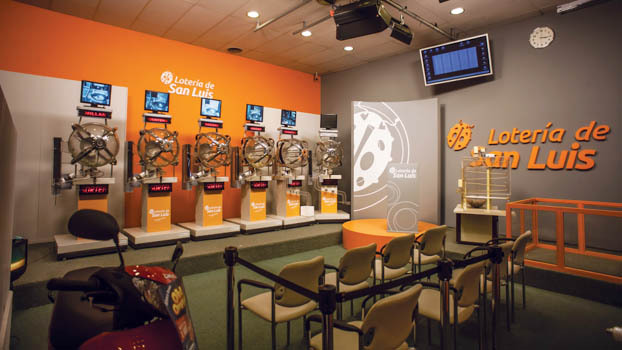 Grupo Slots puts at Lotería de San Luis' disposal all its experience in the development of products and entertainment alternatives by researching trends, markets and new options tailored to clients' preferences. More than 300 sale spots across the province of San Luis. 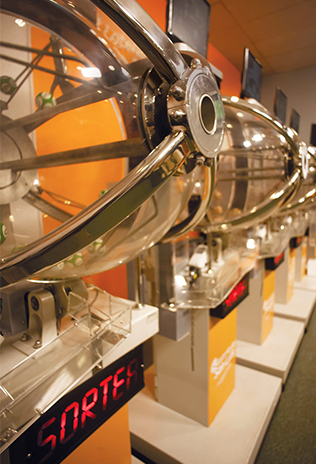 Tarasca is an instant game developed by Grupo Slots for Lotería de San Luis, as part of the commercial innovation strategy that allowed that brand to achieve a sustained growth along the years. 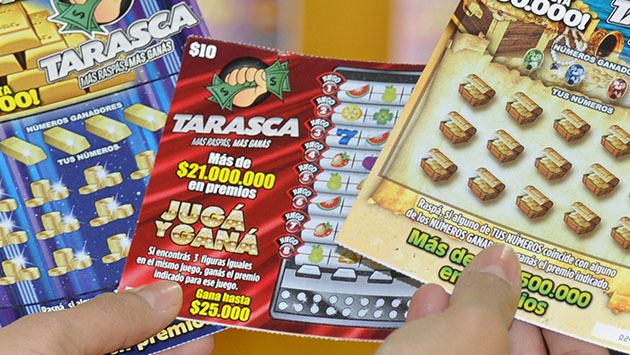 Is a scratch-off ticket that offers multiple series of different values, with notable prizes that escalate depending the category of the series, and that is sold in multiple provinces of Argentina. Tarasca was tailored for an increasingly demanding market. With its attractive design, its high amount of granted prizes, and since it has multiple scratching spots, it’s a product that draws attention in lottery agencies. 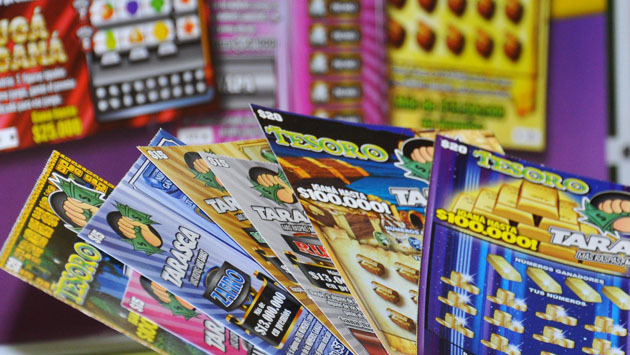 Furthermore, to drive its positioning in the market, Lotería de San Luis strengthens Tarasca’s growth with a powerful promotional impulse, including POP material, displays and merchandising. Tarasca is also recognized as the most secure scratch-off ticket in the market, since it’s printed with seven security layers, five overprint colors and photo quality, and holds top security and quality certifications: WLA SCS:2006 – WLA (SCS:2012), ISO 27001:2005, ISO 9001,ISO 14001.